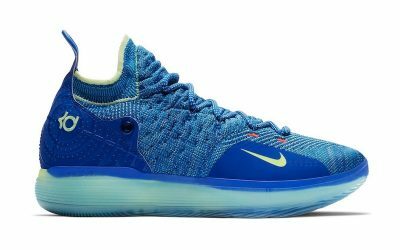 Announced on September 21, 2017, the ZO2 Prime Remix is a replacement shoe for the ZO2 Prime, Lonzo Ball’s original signature shoe that was announced in May 2017 but never shipped to those who had pre-ordered it. 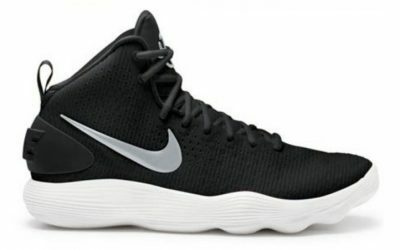 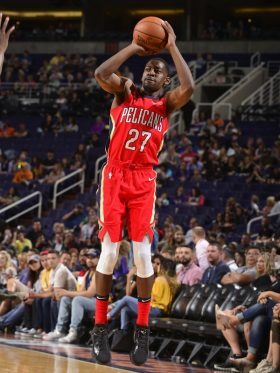 After wearing the ZO2 Prime in the first two games of the 2017 NBA Summer League, Ball did not wear the shoe again, prompting speculation that there were design flaws that had to be corrected before the shoe could be distributed to the general public. 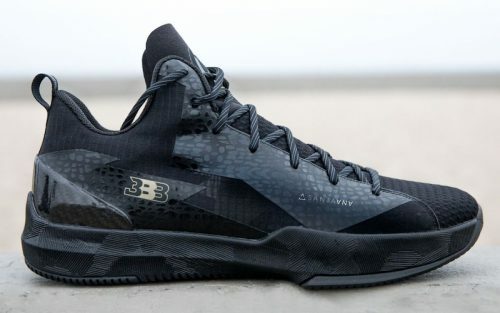 The release of the ZO2 Prime Remix suggests that there was truth to the rumors as the new shoe has a revamped design and is now touted as the “the lightest basketball shoe ever made“.